Pantone announced Living Coral as the color of 2019, and we are so here for it. 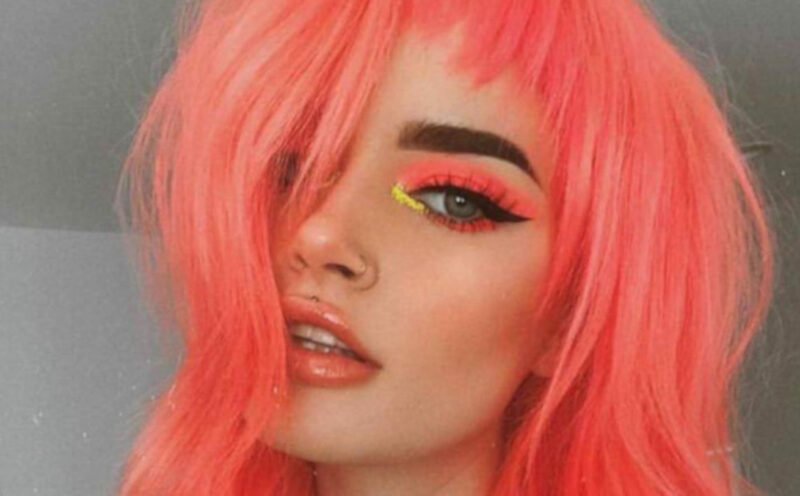 We can all agree that millennial pink hair just got some major competition. 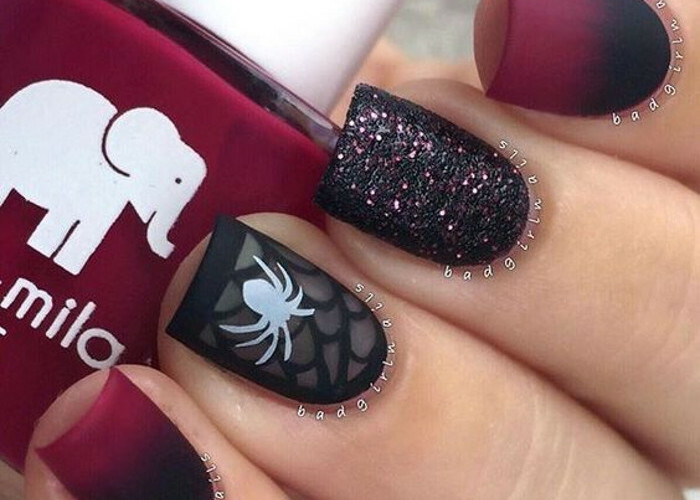 This stunning flamingo-inspired dye job predicts that Living Coral is about to get thousands of hashtags on Instagram. 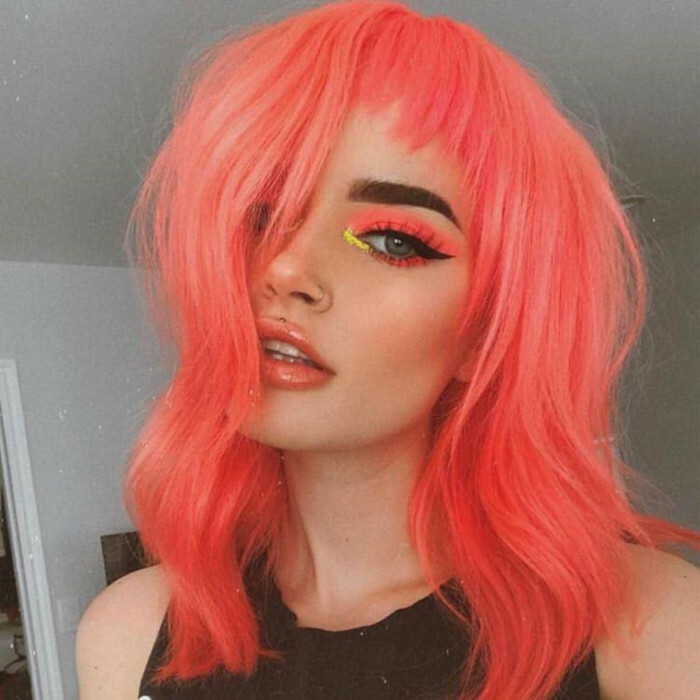 With hot days and a festival season ahead of us, it’s no wonder that coral hair will be trending in spring 2019.